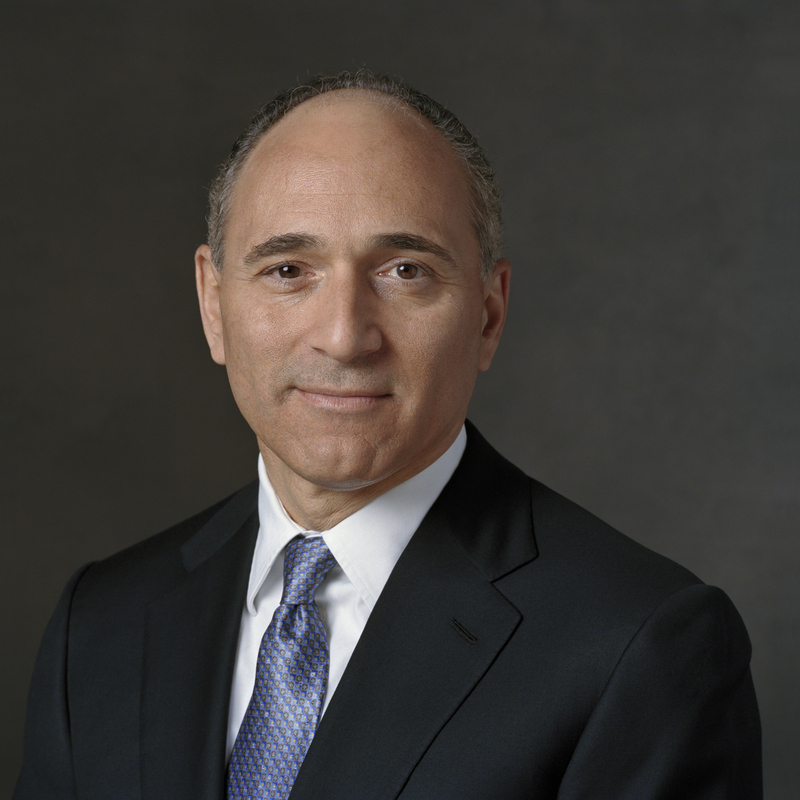 Joseph Jimenez is Chief Executive Officer of Novartis, a global leader in the pharmaceutical and health care industry. During his tenure, Mr. Jimenez has committed Novartis to investing in research and development that has resulted in innovations in pharmaceuticals, eye care, and generics. Mr. Jimenez joined Novartis in 2007 as Division Head of Novartis Pharmaceuticals and was named CEO in 2010. Prior to that he was with the H.J. Heinz Company, where he served as President and CEO of the North American and European Business. He currently serves on the Board of Directors for General Motors Company.